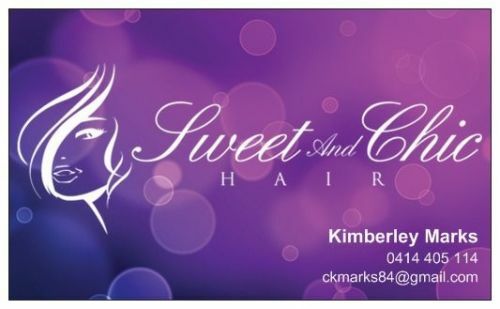 Over 25 years experience specialising in cutting and colouring. I love my job and it shows in my work !! !